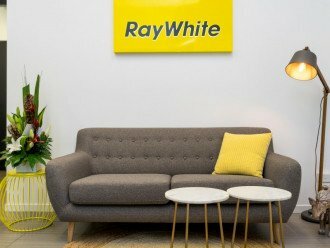 Under the guidance of Michelle Chick, the Ray White Werribee team have quickly become a local institution, known for professional and trusted advice. 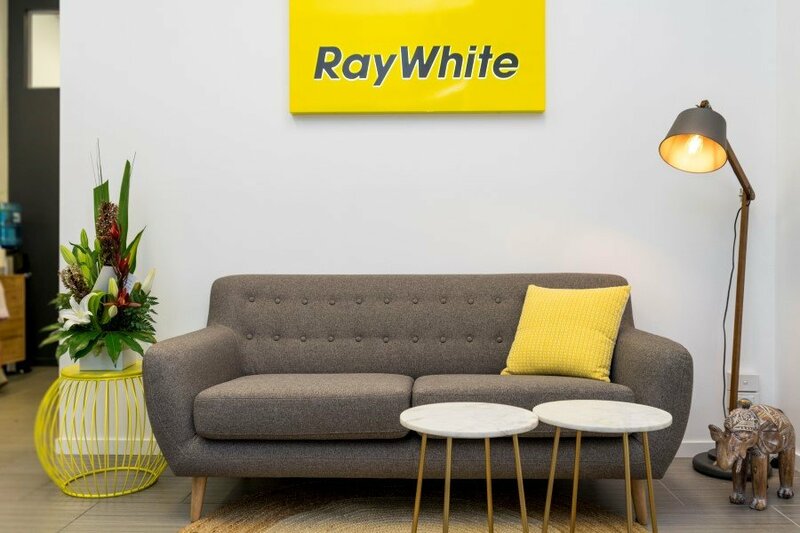 Ray White Real Estate sells a complete range of residential properties across all price ranges. These include houses, apartments and rural properties. 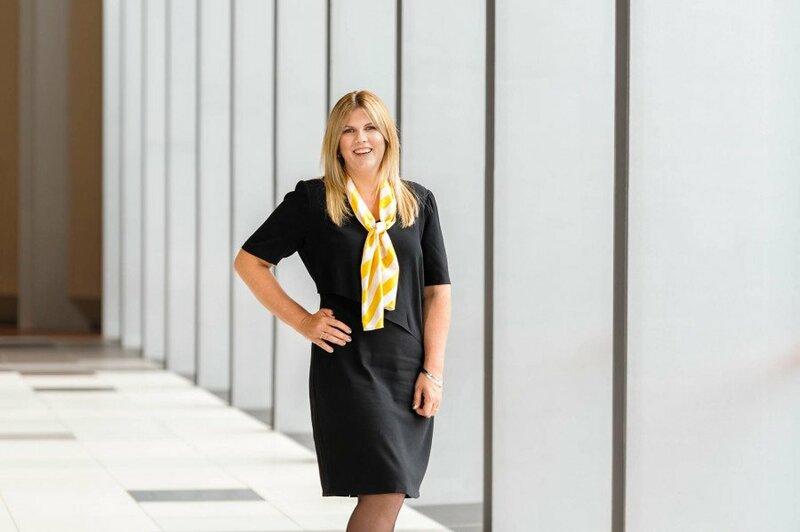 Through extensive research, we know what our clients want most from their chosen property consultant – exceptional personal and professional service. 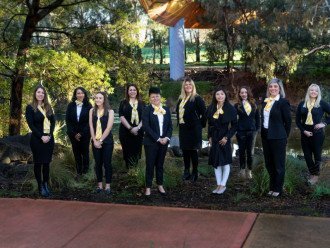 And because clear communication is the key to identifying your needs and expectations, you won't just have our word on it; you'll have our guarantee in writing. 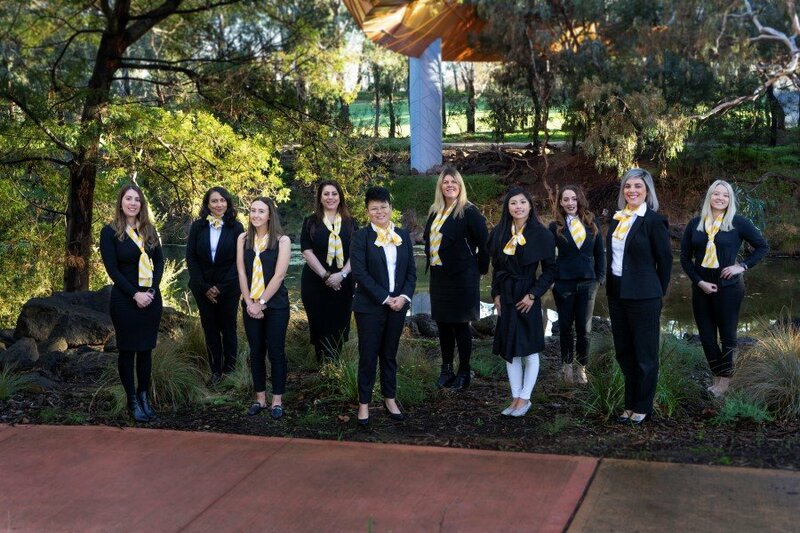 Visit the team today for friendly and helpful advice.